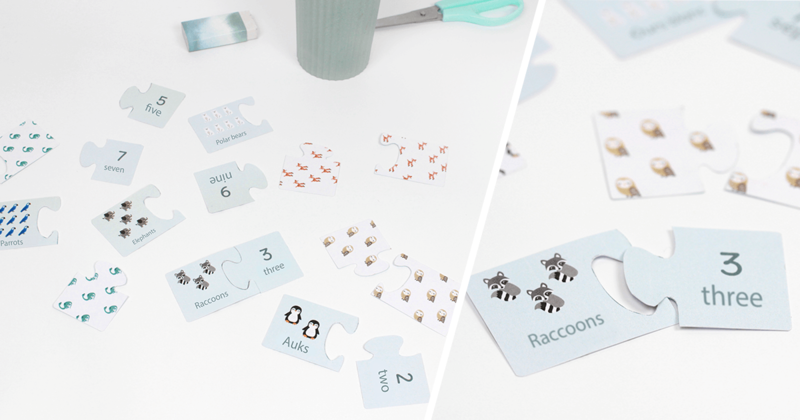 Teach your little ones to count while having fun with this 100% animal DIY, perfect for a family games afternoon! ?? 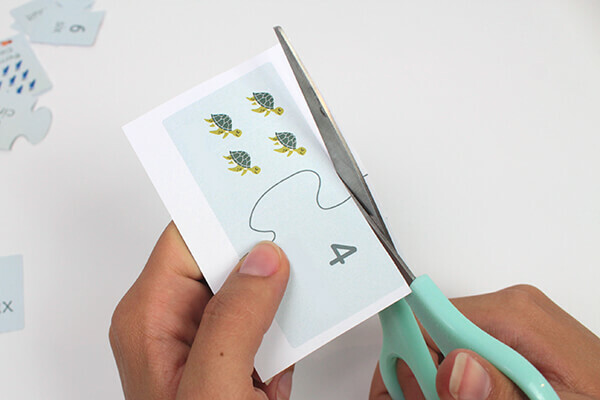 Step 1: download and print the template double-sided. 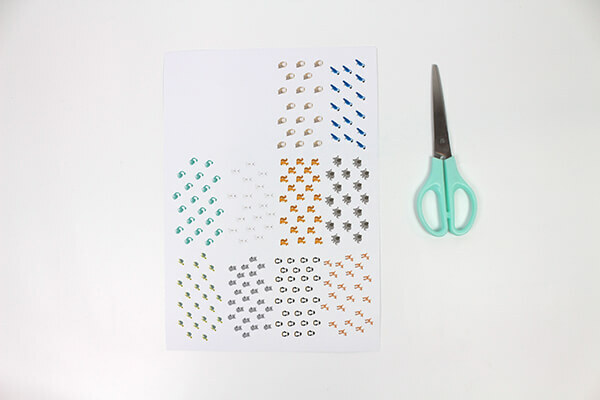 Step 2: cut out the puzzle pieces by following the dotted lines. Step 3: once mixed, the game can begin! 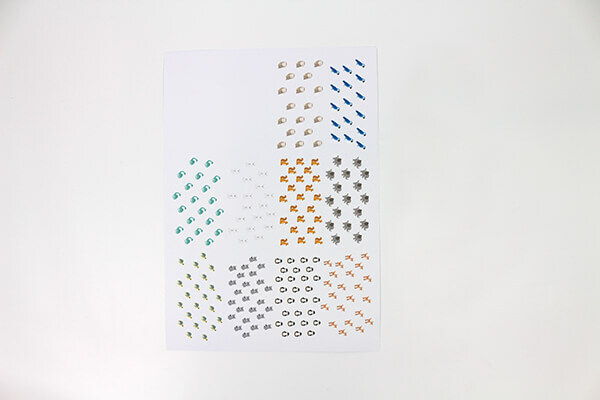 Try to find the matching pieces with your little ones. 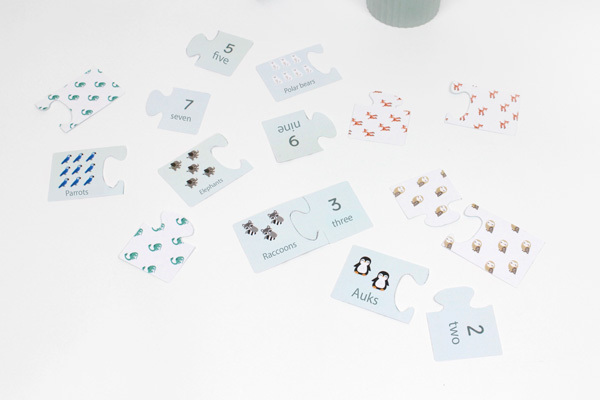 For more animals and logic, find out our animal dominoes DIY! You can also make some personalised labels with your favourite animals, also available on our personalised mugs, lunch boxes and water bottles with the Savannah, Lama and Flamingo themes.